Mr.Rebrook is the Chief Executive Officer of Harvest Midstream. Prior to joining Harvest in 2008, Mr. Rebrook was with GE Capital and Chevron, managing both domestic and international assignments. 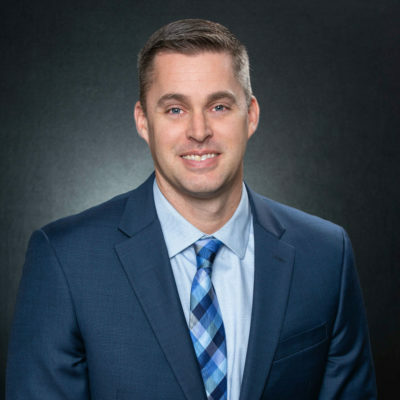 Mr. Rebrook holds a Bachelor of Science in Petroleum Engineering from Marietta College and a Masters of Business Administration from Duke University’s Fuqua School of Business. He currently serves on the Board of Trustees for Marietta College and Hilcorp Energy Company. 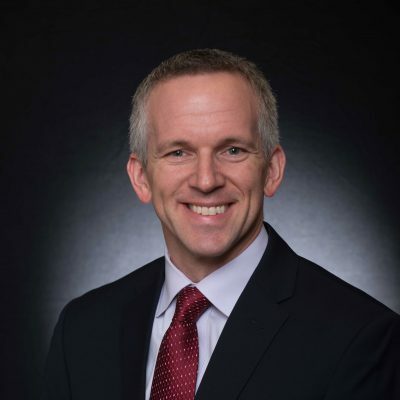 He is a member of Duke University’s Energy Task Force, Society of Petroleum Engineers, Independent Petroleum Association of America, and Greater Houston Partnership. Sean P. Kolassa is President of Harvest Midstream. Prior to joining Harvest in September 2014, he served as Vice President of Gas T&D Construction at Pacific Gas & Electric after serving as the Vice President of Investment Planning. Mr. Kolassa worked for El Paso Corporation prior to joining PG&E. In his last role with El Paso, he served as Director of Pipeline Strategic and Financial Planning. His approximately 18 years of midstream experience also includes leadership roles in commercial functions as well as work in gas system design and planning for pipeline and storage facilities. Mr. Kolassa earned a Bachelor of Science degree in Chemical Engineering from the University of Michigan and a Masters in Business Administration from the Daniels College of Business at the University of Denver. 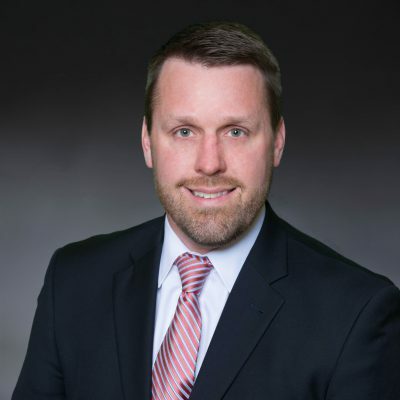 Andrew Limmer is Vice President, Louisiana of Harvest Midstream. Mr. Limmer joined Harvest Midstream in November 2015 as Business Development Manager then transitioned into the role of Vice President in January 2018. Prior to joining Harvest, Mr. Limmer was with ExonMobil for six years where he held various roles as Senior Planning Analyst, NGL Account Manager and NGL Business Developer. Mr. Limmer earned a Bachelor of Science degree in Civil Engineering and a Master’s degree in Business Administration from the University of Texas at Austin. 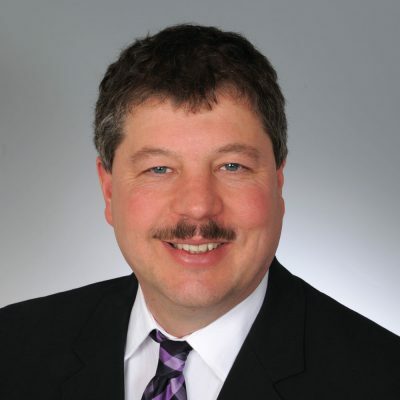 Richard W. Novcaski is Vice President of Harvest Alaska. Prior to joining Harvest in late 2015, he served as Commercial Manager for Hilcorp Alaska, affiliate of Harvest, since 2012. Mr. Novcaski worked for Chevron as a Program Manager for Cook Inlet asset development since the Unocal acquisition in 2005 and Unocal as a Project Manager and Project Engineer since 2001. Prior to Unocal he worked as a design engineer and project manager primarily for Coffman Engineers since 1984, where he worked on upstream, midstream and downstream facilities across the Northwest. He has 34 years of oil and gas experience which includes leadership roles, engineering design, construction management, field development, facility operations and marketing. Mr. Novcaski earned a Bachelor of Science degree in Mechanical Engineering from Seattle University in 1984. He is a licensed Professional Mechanical Engineer with the State of Alaska. Joe Weaver is Vice President, Four Corners of Harvest Midstream. Mr. Weaver joined Harvest in November 2018. Prior to joining Harvest, Mr. Weaver spent twelve years with Williams where he held various roles in Business Development, NGL Marketing and Trading, and Commercial Development. The majority of his time was focused on Williams’ gathering and processing assets in the Four Corners and Rockies regions. 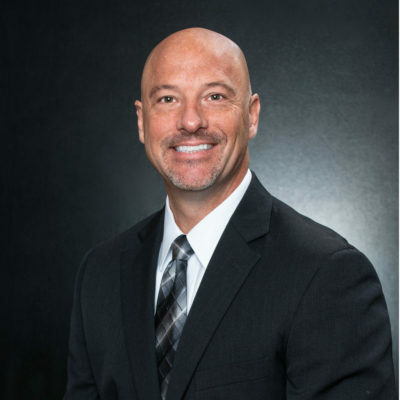 Mr. Weaver earned Bachelor’s degrees in Finance and Accounting as well as a Master’s degree in Business Administration from Oklahoma State University. 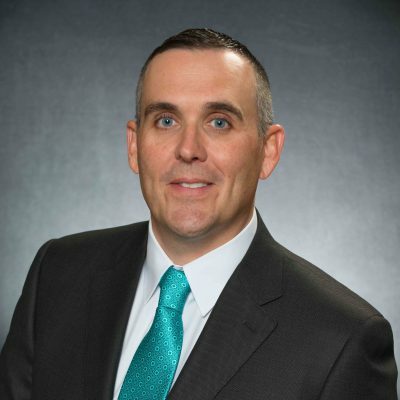 Cody Deru is Vice President, Texas of Harvest Midstream. Mr. Deru joined Harvest in January 2019. Mr. Deru leverages over 20 years of midstream engineering, operations, asset management and corporate-level business development experience in different basins throughout the US. He has executed $1.5+ billion in midstream capital projects, managed 2+bcf in gathering, compression and processing assets and developed numerous midstream projects. Before joining Harvest, Mr. Deru spent time at private equity backed ARM Energy developing the Kingfisher Midstream and Salt Creak Midstream Assets, and at Enterprise Products, Copano Energy and Questar. Mr. Deru holds a Bachelor of Science degree in Mechanical Engineering from the University of Wyoming, a Master of Science in Global Energy Management from University of Colorado and is also a licensed Professional Engineer.